Volkswagen’s best-selling car in North America just got better. The Jetta, which received a major redux in 2011, has been updated for MY2015, and the car receives some styling updates along with new technologies, making it both smarter and safer. And when mated with the new clean diesel TDI powertrain the new Jetta is a vehicle shoppers need not overlook. The styling updates for 2015 are subtle, yet the front fascia changes make the vehicle more fuel-efficient while also maturing its looks a bit. Slight design modifications around the car improve airflow thus reducing drag. The radiator on the TDI models even has closeable shutters for even better aerodynamics. 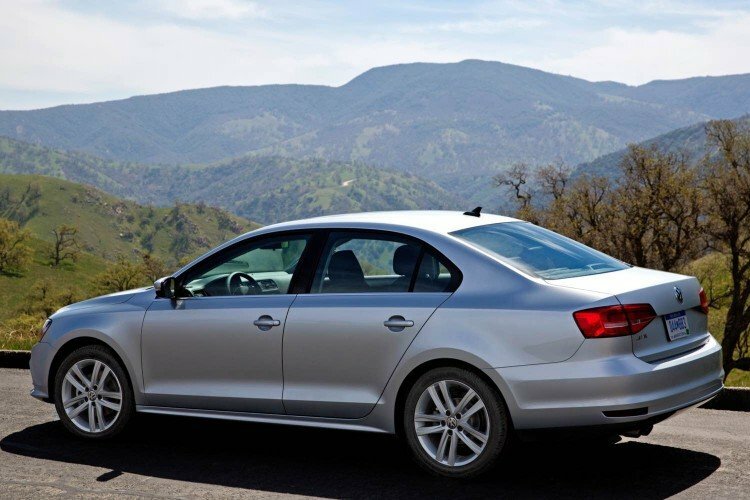 Despite residing in the compact class, the Jetta feels more midsize-like once settled inside. 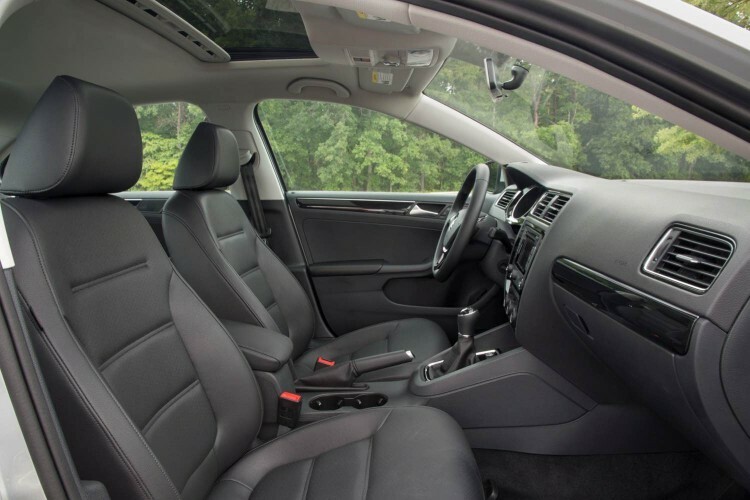 Interior refinements have been added along with the latest driver infotainment technologies including keyless access with push-button start, Car-Net connected services, rearview camera and Fender premium audio system. 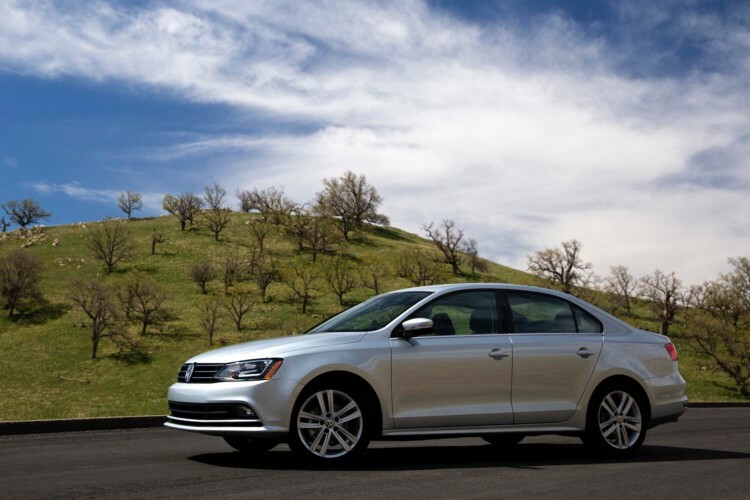 The 2015 Jetta comes powered by the 2.0L two-liter gas engine as base and is offered with choice of 1.8T turbocharged 1.8-liter four-cylinder gas engine or, as our tester arrived, with Volkswagen’s all-new EA288 turbocharged 2.0-liter four-cylinder TDI clean diesel engine. 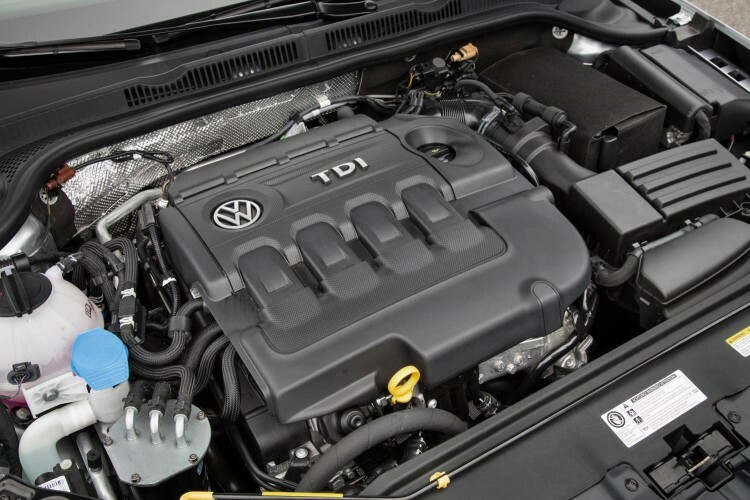 The new TDI models are more fuel-efficient and already conform to upcoming LEV3 emissions standards in the U.S. Power output is up to 150hp and 236 lb. ft. of torque with fuel economy figures of 31 mpg city and 45 mpg highway. This engine is backed by choice of six-speed gearboxes in manual or DSG dual-clutch automatic forms. This tester arrived with the latter that offered spirited driving that was enjoyable although we did miss rowing our own gears as we have done in past TDI models. Some of the new driver assistance systems arriving on the 2015 model include blind spot monitor, rear traffic alert, forward collision warning system and park distance control. At times, some of these systems can seem a bit “nannyish” and overwhelming to the senses but most can be diminished by switching off an audible warning or, as Volkswagen would have it, by driving, well, safer. Let’s just say that when I am driving these vehicles the test cars tend to scream at me quite often and we will leave it at that. 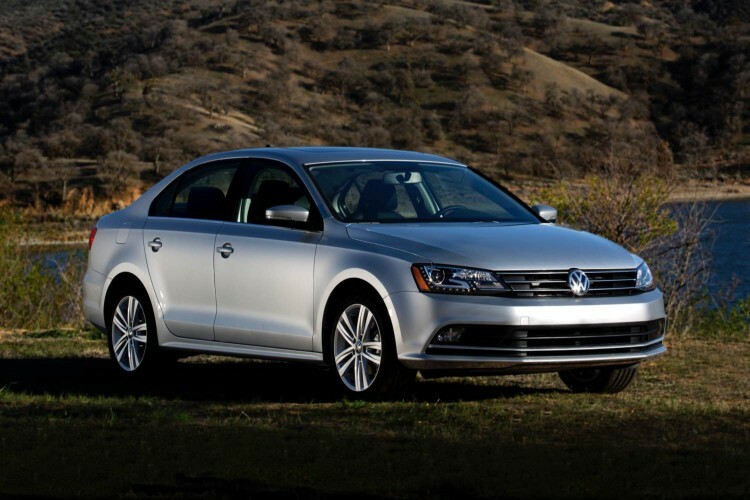 The 2015 Jetta drives nicely and is quiet and smooth on the road. It is very easy to operate and maneuver and controls are arranged in a logical manner in the cockpit. This SEL tester came with just about every amenity including touchscreen navigation, that nice Fender audio system, Bluetooth connectivity, media device interface, SiriusXM satellite radio and leather everywhere. Jetta pricing starts at $17,325 for a base model with this SEL TDI tester arriving with a final window sticker of just over 30 grand fully loaded. Volkswagen has nicely refined the Jetta for 2015. I am glad to see they did not do too much to the vehicle, because they really didn’t need to. Their best-selling car in America just got better and if they had a broader dealership network here it would not surprise me to see Jetta competing with the volume leaders each month in this segment when those sales figures come out.